Commercial cannabis licensees in California are now required to meet new licensing requirements, so that they can operate legally in the state. Senate Bill 94, which was approved by the Governor in 2017 and came into force just recently, imposes a bonding criterion for licensees. As a part of their licensing process, businesses have to provide a marijuana surety bond. The California cannabis bond should be in the minimum amount of $5,000. Below are the important details about the new bill that you should keep in mind if you are currently licensed or planning to go through the process. New cannabis operations in California now have to obtain a surety bond prior to opening shop in the state. The licensing authority that oversees commercial cannabis licensees is the Bureau of Cannabis Control at the Department of Consumer Affairs. It is also the entity that requires the bonding. All applicants have to submit the surety bond in the officially required bond form as of April 2018. 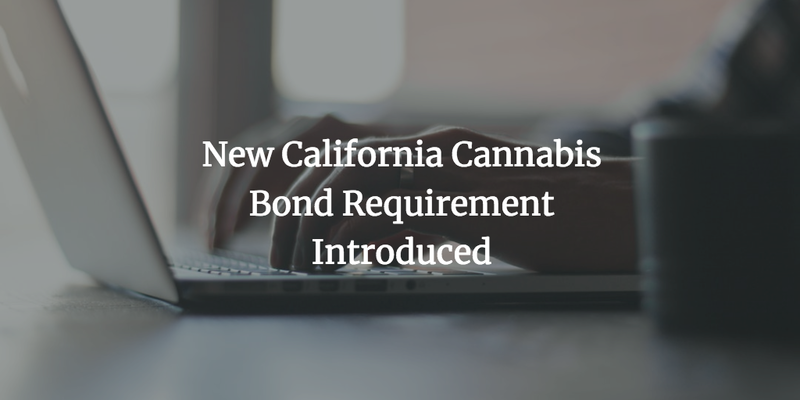 The California cannabis bond requirement is set in the Business and Professions Code, section 19322 and is necessary for a number of situations. It is there to guarantee that a commercial cannabis licensee will cover the costs of destruction of medical cannabis or its products in case they have violated their licensing requirements and are required to do so. Additionally, the Business and Professions Code, section 19334, sets a specific bond requirement for distributors and transporters. The bond amount is determined to be $5,000 by the Bureau. The reasoning for the amount is based on examination of other state’s requirements for commercial cannabis licensees. It also takes into consideration the bonding ability of licensees. Further information is available in the Bureau’s document on marijuana regulation. The surety bond guarantees that licensees will comply with the Medicinal and Adult-Use Caimabis Regulations and Safety Act (MAUCRSA), as set in Division 10 of the state’s Business and Professions Code. You should keep the bond active at all times during your licensing period. The bond is considered continuous. Similarly to all other surety bonds, the cannabis bond is a three-party agreement. 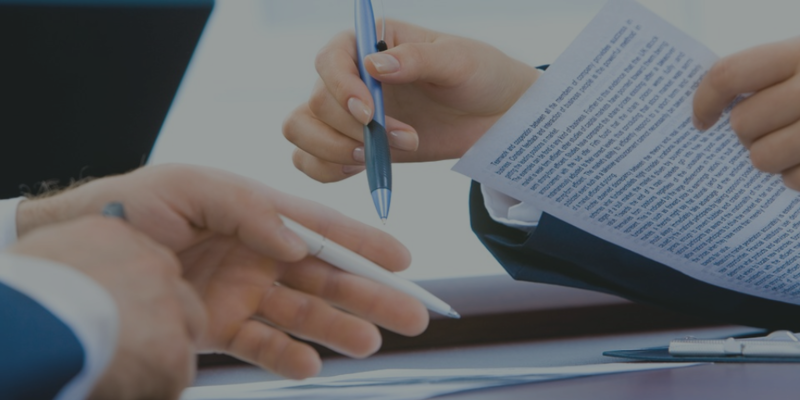 The Bureau is the obligee, your business is the principal, and the third party is the surety providing the bond. It backs your company and, in a sense, extends an extra line of credit to you. The California cannabis bond serves as a guarantee that you will follow all applicable state laws. In particular, it ensures you will comply with rulings to destroy cannabis and its products in case of such a legal decision against you. If you fail to abide by any regulations, you can face a bond claim. That’s how state authorities can seek a compensation for your harmful activities. In order to get bonded, you have to cover a small percentage of the bond amount, which is $5,000. This is your surety bond price. If your overall bond application is stable, meaning that your finances are in good shape and your business is solid, you can expect a bond premium between 1% and 5%. This means a price of about $100 to $250. Bad credit applicants may be able to get a cannabis bond at rates between 5% and 15% of the required bond amount. Still have questions about the new California cannabis bond requirement? Don’t hesitate to call us at 877.514.5146. Our bonding experts will be happy to assist you.